No more rushing for classes or staying up late to complete your assignments before their deadlines. You are finally out of college and it’s time to celebrate with a well-deserved break! 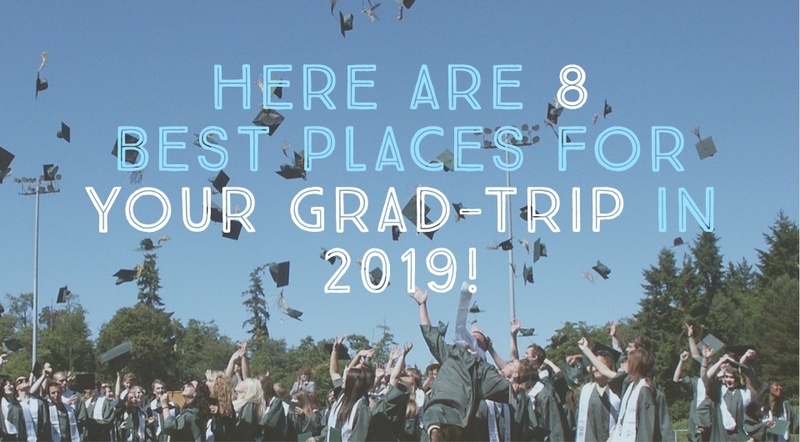 So what could be better than an unforgettable post-graduation trip with your buddies? Maybe you have exhausted your expenses for college fees or student loans and travel is the last thing on your mind. 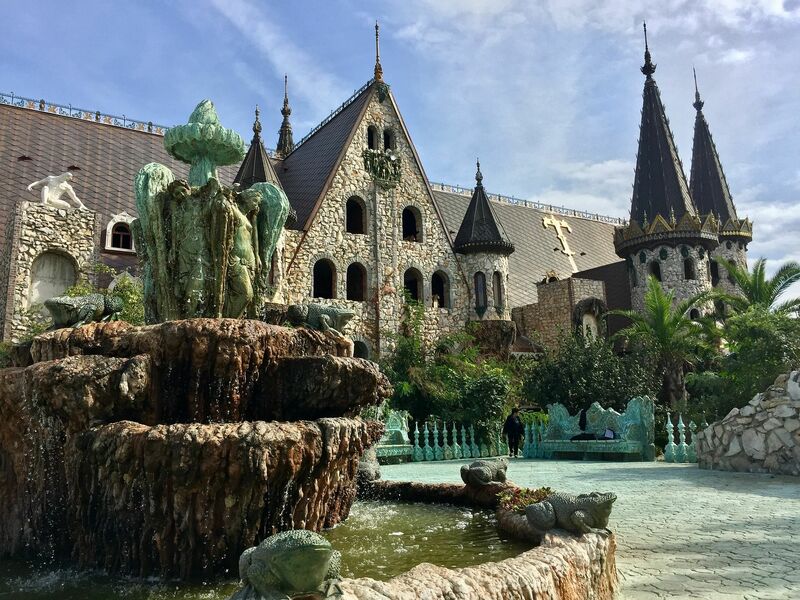 However, we have listed out some fun places to visit that won’t cause much damage to your wallet while still having a good time if you wisely balance out your expenses. 13 New Experiences To Try In 2019! There are many great reasons to visit Thailand that range from delectable cuisines to fascinating sights and a rich culture - not to mention breathtakingly beautiful islands to explore. Some of the best places to travel to with your friends include the islands of Phi Phi and Krabi, especially for snorkeling in the turquoise waters or catching that gorgeous sunset on a beautiful beach. In Bangkok, you can also visit those famous floating markets and admire the beautiful temples including Wat Arun to take in the city and really explore the local culture. The best part is that you can find reasonably priced accommodation and cheap, delicious places offering a variety of seafood and vegetarian delights if Halal options are not available. When it comes to getting around, it’s better to stick with public transports or travel by train to save your cash for fun activities. Bali is the ideal getaway with its lush tropical greenery and gorgeous beaches where you can take some memorable photos with your friends. 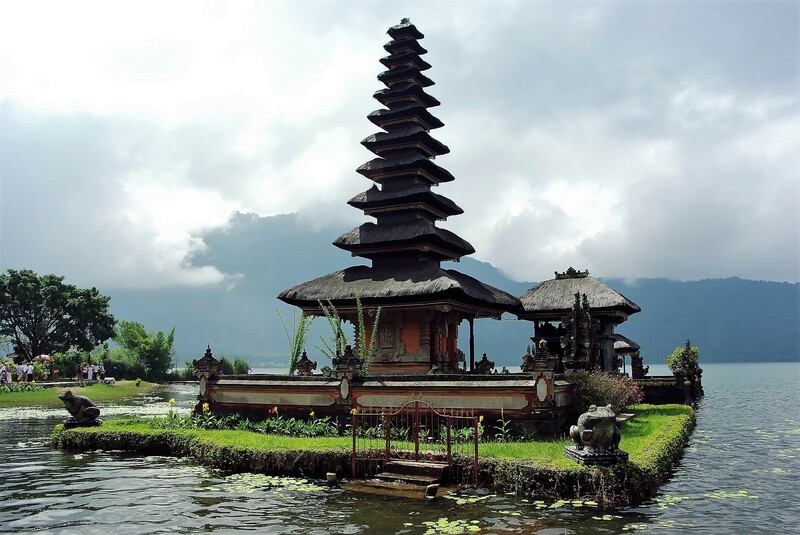 Whether you go trekking up Mount Batur, island hopping or enjoy some swimming and snorkeling - there is no doubt you are in for an enjoyable time. Additionally, head down to the famous Waterbom Bali park for a thrilling day out. You can get beautiful accommodation options for great prices when you travel with friends. You can also get your money’s worth by trying out the local cuisines especially if you stick to warungs that provide Halal food options. Spectacular sights and delicious street food are just some of the reasons why Malaysia would be among the best places to visit. You can find reasonably cheap accommodation and amazing Halal food options and you can shop for anything! 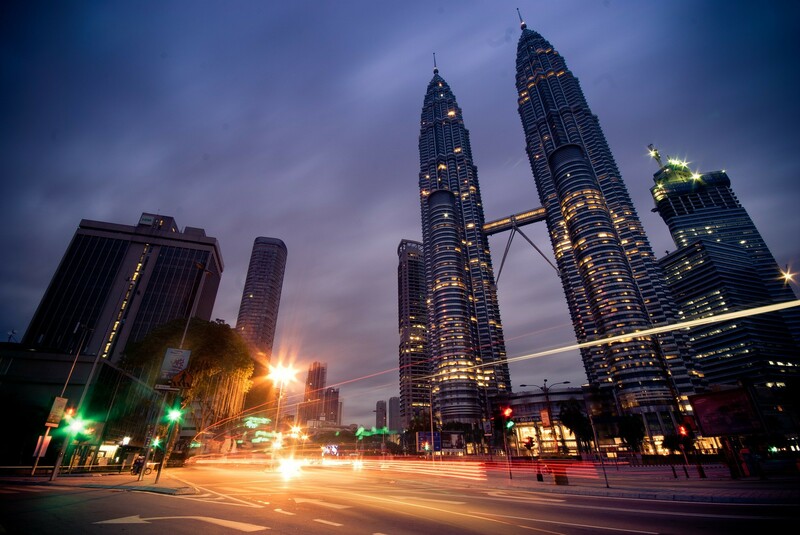 You must climb up Petronas Tower to see Kuala Lumpur in all its glory and take some unforgettable photos. 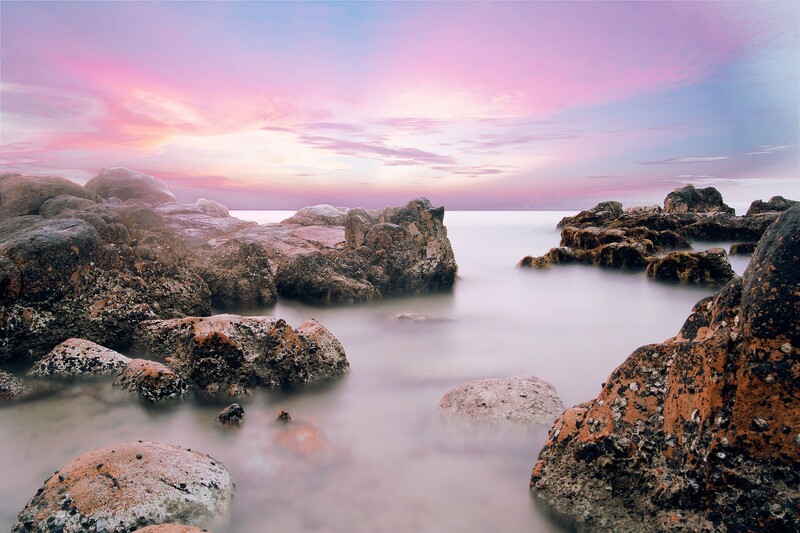 There is something for everyone in Malaysia - if you prefer an exhilarating time, consider an engaging trek up Mount Kinabalu or spend the day at the Sunway Lagoon theme park. However, if your group is looking for a beach getaway, take a trip to Pulau Besar and Pulau Kecil islands and get away from the city bustle. 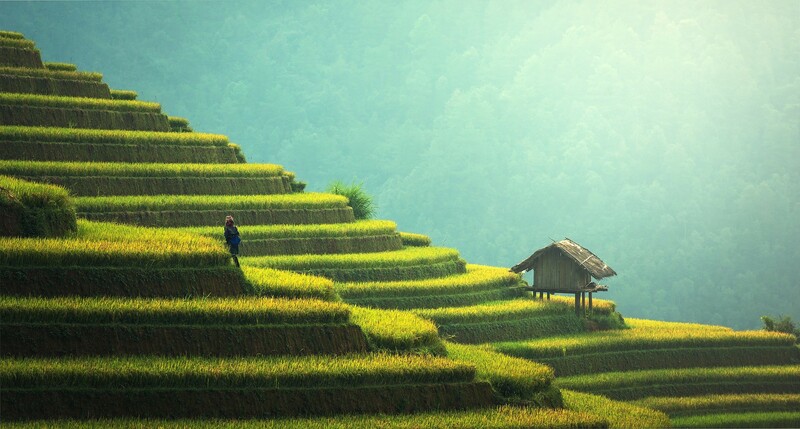 Vietnam is known as a budget travelers paradise that is just great for backpackers and those who are looking for excellent destinations at a lower cost. It’s not hard to find cheap accommodation options and it is also affordable to travel around the main towns when you need to go sight-seeing. Unfortunately, there are only a few Halal food options in most areas, but there are plenty of vegetarian and seafood options everywhere. Some fun places to visit include the famous Ha Long Bay which is great for hiking, scuba diving, and even kayaking. Take some awesome photos of their unique limestone cliffs during the sunset while you're there. We would recommend you to explore the fascinating culture of Hanoi, Ho Chi Minh City and Saigon as well to have an unforgettable post-grad trip. A trip to Costa Rica would certainly be an unforgettable one! You can swim at some of the most beautiful beaches in the world, go zip lining above lush tropical forests and even take a laid-back coffee tour after all the excitement. 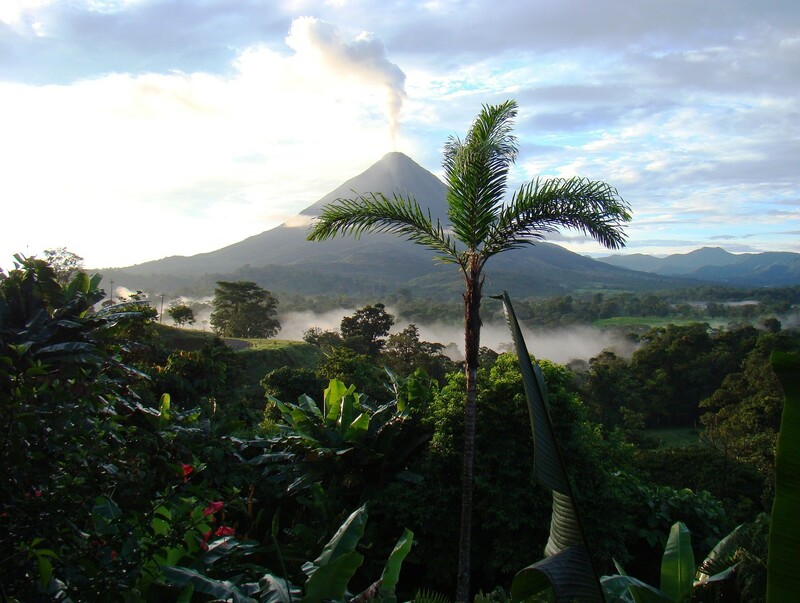 Do drop by the Arenal National Park which is known for some excellent hiking spots and the Manuel Antonio National Park where tropical rainforests are framed by sandy beaches. Costa Rica is a the top pick among travelers with a budget due to its affordability when it comes to accommodation. Do note that Halal food will be quite hard to find, but you will have plenty of options for seafood and vegetarian meals. Trekking up Machu Picchu to admire the region’s amazing landscape and exploring the ancient Inca trail with a group of buddies sounds pretty appealing doesn’t it? 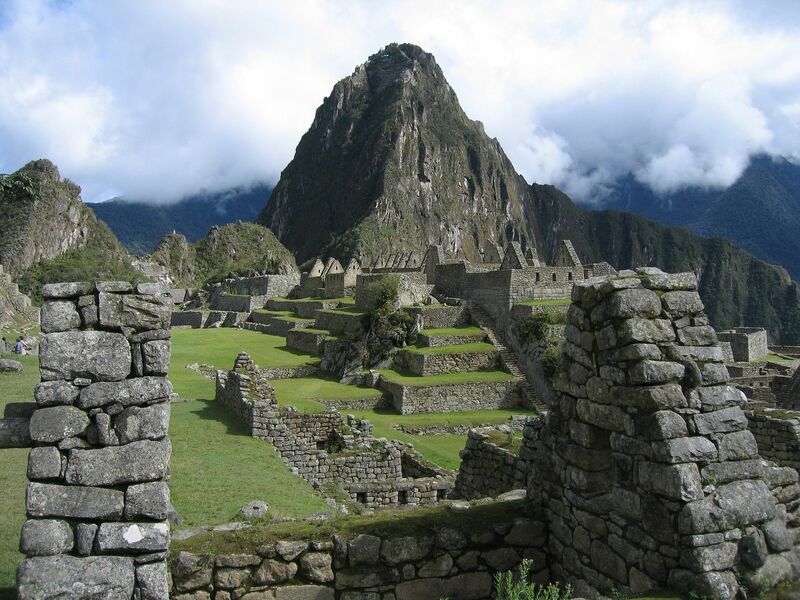 Peru is just perfect for an adventurous post-grad trip that are not hard on your budget, especially when it comes to accommodation options and transportation. You will be pleased to know that their delicious local cuisines are pretty affordable too! You can find plenty of seafood or vegetarian options as well. To get a taste of local life, you can explore Peru’s capital city, Lima, where you will learn a lot about their culture. You can take a stroll through the intriguing city of Cusco and make a detour to the famous Rainbow Mountains as well. For a unique experience, take a trip to the sparkling blue waters of Lake Titicaca where you can step onto the floating islands made entirely of reeds. Bulgaria is a favorite among backpackers navigating through Europe, mainly because of its affordable accommodation and food as well as its wonderful spots that does not require visitors to spend too much. Sofia is a very beautiful city with interesting museums and galleries - some of the main attractions include the Alexander Nevsky Cathedral and the Rotunda of St. George. You can experience Sofia’s landscape by going on a hike at Vitosha Mountain and even enjoy some skiing. You will find a few Halal restaurants in the city centre as well. Bulgaria is also known for its beautiful beaches such as Sunny Beach or Smokinya Beach where you can spend a relaxing day out during your post-graduation trip. Don’t hesitate to visit the old Plodiv Town and take some photos at the famous Plovdiv Roman Theater. New Zealand is just a stunning place for a roadtrip or backpackers to enjoy the fresh outdoors and take a break from their busy lives. You can preserve your cash since you will be able to find hostels and budget accommodation. There are Halal restaurants in most of the main towns as well. 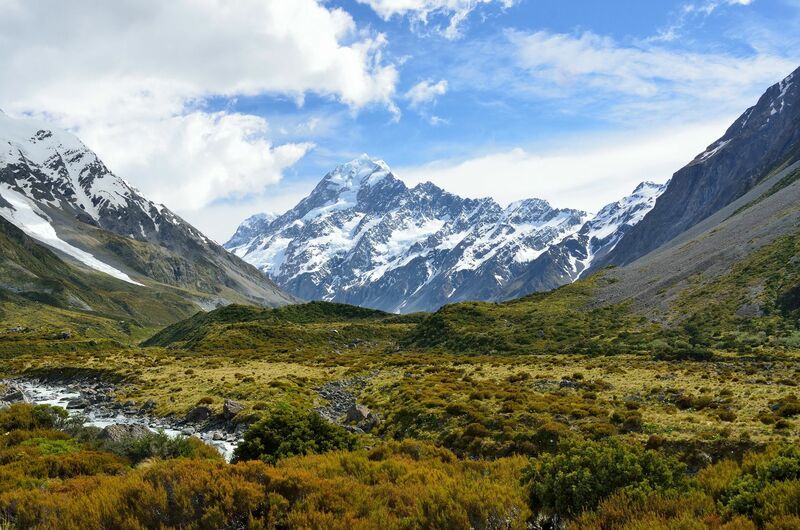 New Zealand is actually an ideal destination for nature lovers who are looking for a budget getaway. You can take a thrilling adventure to Queenstown to explore its natural beauty and rugged landscapes - there is no shortage of activities here from rafting, hiking to cycling, which will be fun if done with a small group. Do visit Rotorua to take a look at their famous geyser, volcanic craters and the beautiful fjords of Milford Sound with your friends. After all the effort you put in for school, you deserve a huge reward and a time away from everything. There is no better way to do it then going on a trip to celebrate with your fellow schoolmates. It's time to pack your bags and go travel!